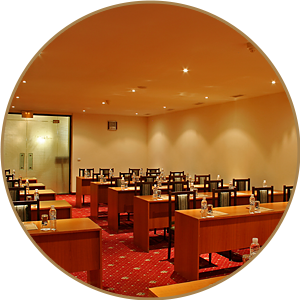 A state-of-the-art multifunctional conference hall, equipped with all the necessary facilities for hosting round-tables, press conferences, training events, business negotiations and meetings. Any equipment can be ordered in advance. Complimentary Wi-Fi access is available throughout the complex.